In the coming year, new animal welfare rules will be phased in to ensure all abattoirs and slaughterhouses in England have CCTV surveillance installed in all areas where livestock are held. 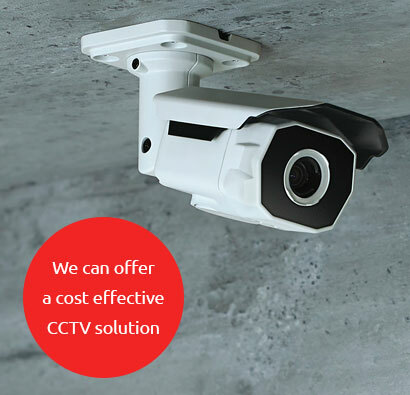 BWS Security have a wide range of suitable CCTV systems available to ensure your business is compliant. We can also provide advice on the recording and storage of footage. Our team are ideally situated across Bristol, Bath and the South West of England. We'll arrange a convenient time that suits you for us to visit and discuss your requirements. Your new CCTV system will be designed to meet the new laws for abattoirs, ensuring you're covered and able to provide footage on request if needed. Looking for a quick and hassle free solution? 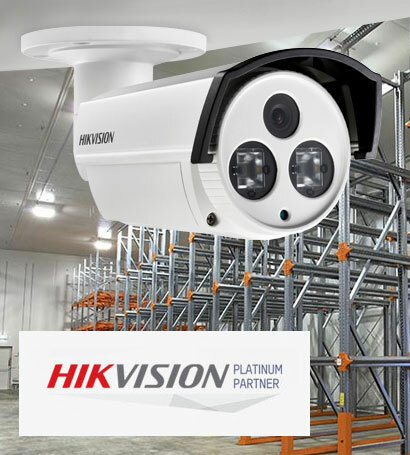 Our team can provide cost-effective installations of HD quality CCTV surveillance for abattoirs and offer great after-sales care to ensure your systems sustain pinpoint accuracy. The new law states that surveillance must be applied to all areas of the premises where livestock are held. If this covers multiple buildings, you may require a more complex system than others. No matter the size or intricacy of your property, we would recommend an IP CCTV system, often referred to as Networked CCTV. IP CCTV cameras operate using a network connection and can also be powered over ethernet (POE). In today's market, IP is the only sensible option for newcomers to CCTV. The technology itself helps to improve picture quality dramatically, whilst also contributing to a future-proof installation. of mind at all hours of the day. property in Bath with specialist security systems.